You’ve heard about the three Ts of stewardship – Time, Talent and Treasure. But what about the four Ps? The three Ts describe the personal gifts we offer to the Church. The four Ps are the “four pillars” of parish stewardship described by the man often referred to as the Father of Catholic Stewardship, Msgr. Thomas McGread. Msgr. 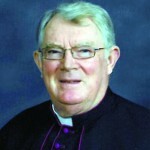 McGread is the stewardship director emeritus for the Diocese of Wichita. 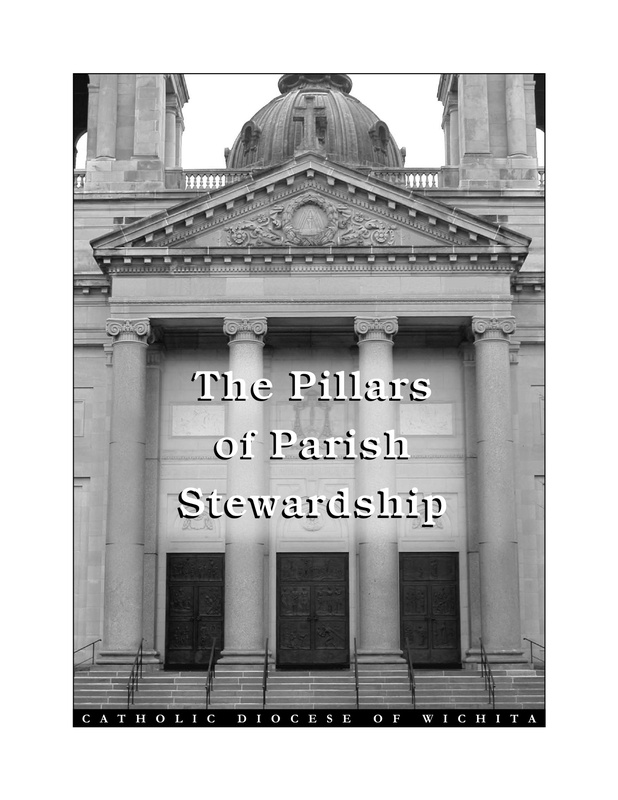 In 2004, the diocesan stewardship office published an important document called, The Pillars of Parish Stewardship. These pillars are the hallmark of a stewardship parish: hospitality, prayer, formation, and service. 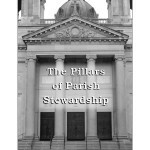 This is something that is near and dear to my own heart and is the theme for this year at my parish, St. Peter the Apostle in Savannah, Ga.
Over the next few months, I will be touching on each of the four pillars with the goal of helping other pastors and lay leaders to implement these important stewardship principles in their own parishes. 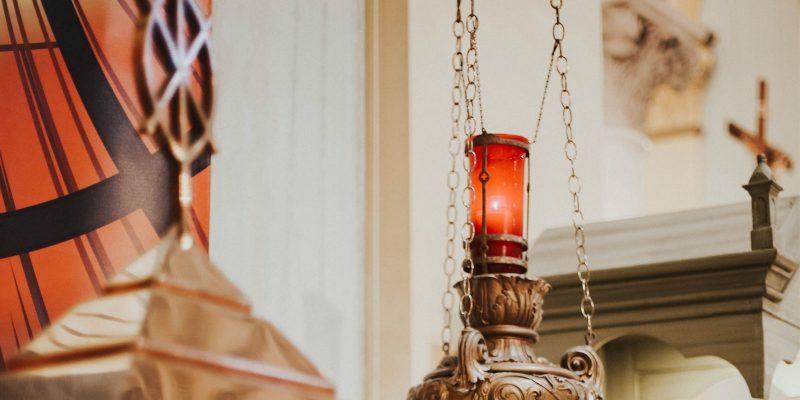 To get us started on learning more about the Four Pillars, here is a brief overview of each of them with some basic ideas on how we as Disciples of Christ can improve in each area. “When I was a stranger, you welcomed me” (Matthew 25:35). The Gospel teaches that whenever we welcome the least of our brothers or sisters, we welcome Christ himself. That is why the first mark of a stewardship parish is hospitality. Being friendly is one of the first ways we can be Christ-like toward others. 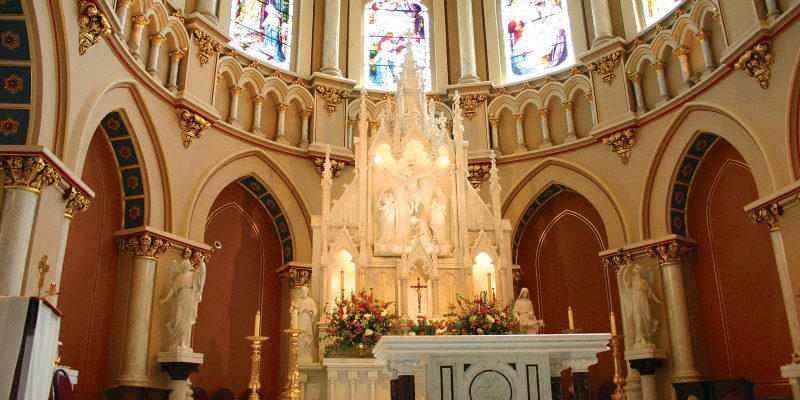 Modern Catholic parishes are often so large and have so many Masses that many parishioners don’t know one another. To create a sense of community, be sure to smile and greet others as you enter and exit the Church. Let’s try harder than ever to be a welcoming community. 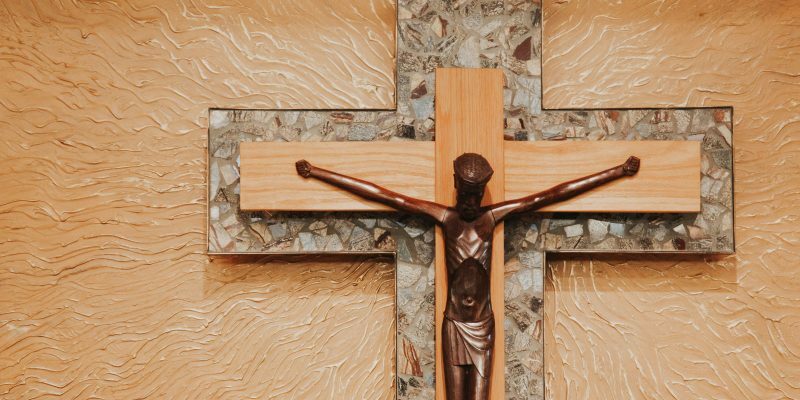 “Do not become so involved in the work of the Lord that you forget the Lord of the work,” a seminary professor once taught. In other words, don’t get so caught up with parish projects and outreach efforts that you forget to draw aside to spend time with God in prayer. Every great saint has taught that prayer is the most essential component in the life of the Christian. Through prayer, we nurture our most important relationship — the one that will last for all eternity. A healthy prayer life should include communal prayer such as Mass, as well as personal prayer and family prayer. The two biggest obstacles to prayer are lack of time and lack of understanding of how to pray. We have to schedule time for prayer just as we would for an important appointment. And we have to learn how to pray from other people. Many saints have written spiritual books that describe different methods of prayer. Pope John Paul II always emphasized ongoing conversion. From childhood through adulthood, our whole life must be a process of drawing closer to God. He never stops calling us forward to learn more and to examine ourselves more deeply. Very often our society values material things more than interior virtues. But as personal experience shows, when we finally acquire the car or house or “toy” that we wanted so badly, it doesn’t really satisfy. On the other hand, we don’t tend to desire spiritual virtues with the same kind of longing, but when we actually have them, we find them far more rewarding than material things. We have many service opportunities right here within our own parish. If you have the willingness to serve and take the initiative to find where you are needed, you’ll find that there is no end to the families and individuals who truly need help. How can you reach out to them in love? I look forward to my next post here at The Catholic Steward, when I will go into more detail on the first of our Four Pillars – Hospitality.